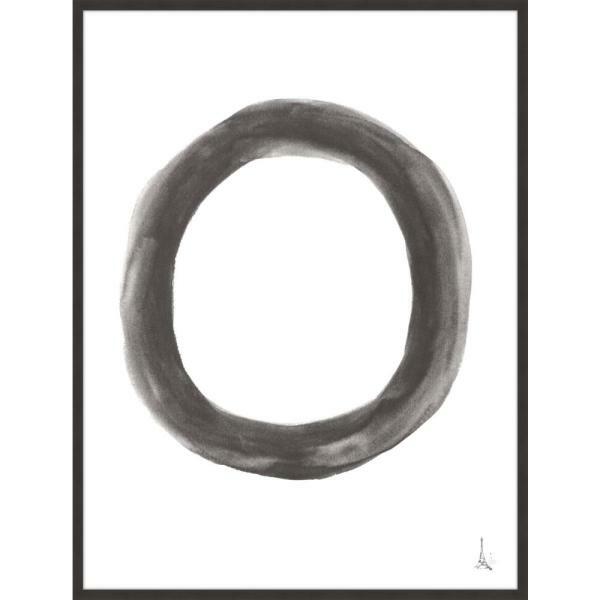 This oversized, graphic print in black and white will add a lovely accent to your wall. 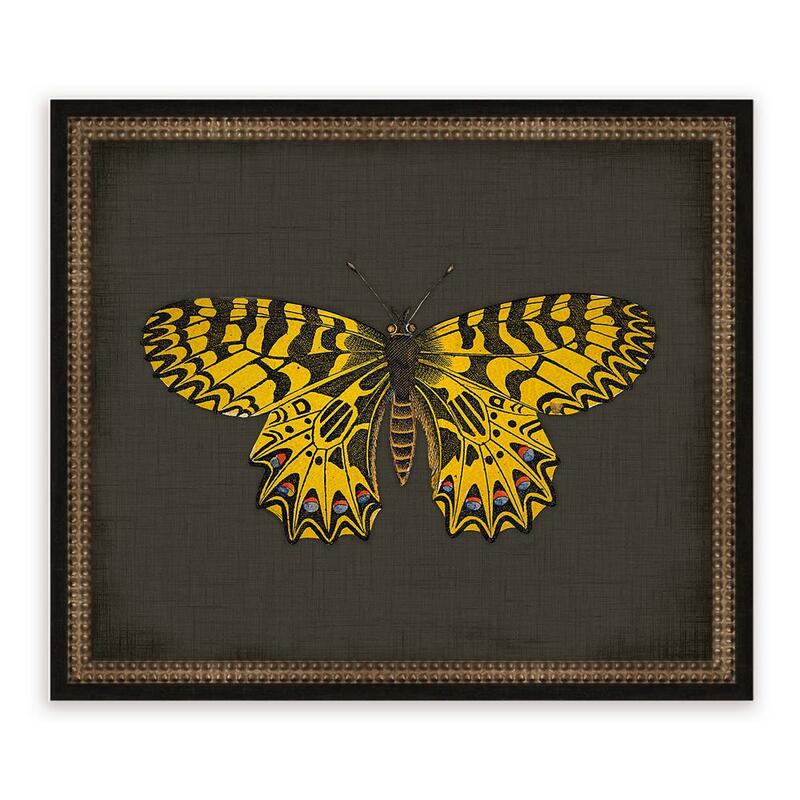 The print is framed in black for a modern look. 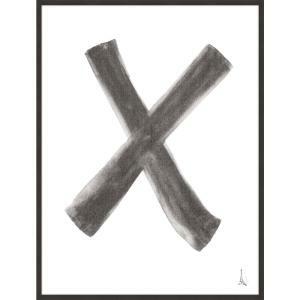 This piece will be a bold addition to any room in your house. 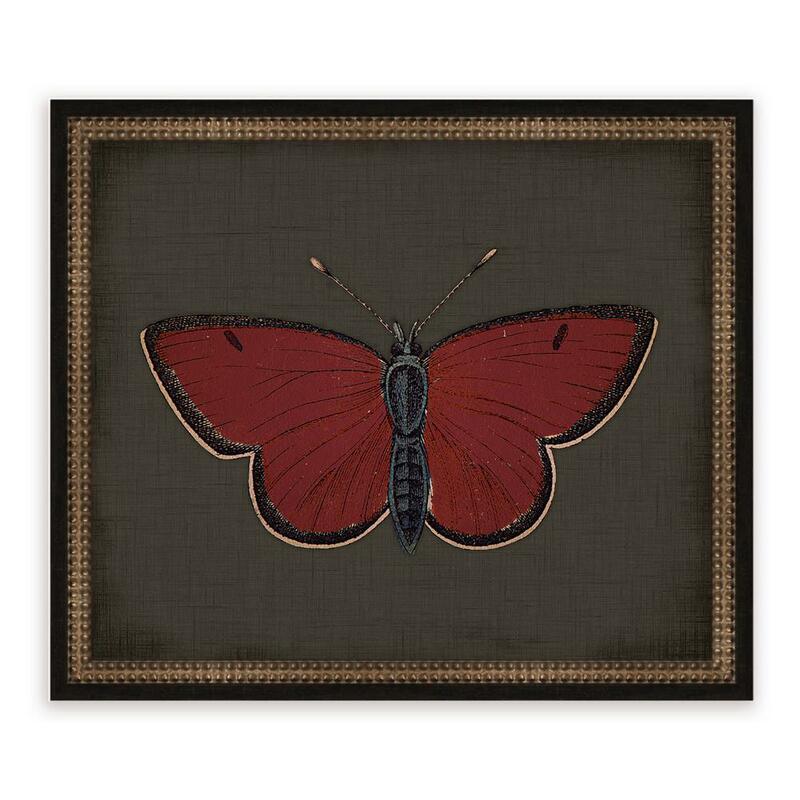 This beautiful vintage butterfly illustration on a darkThis beautiful vintage butterfly illustration on a dark linen background will add a lovely accent to your wall. 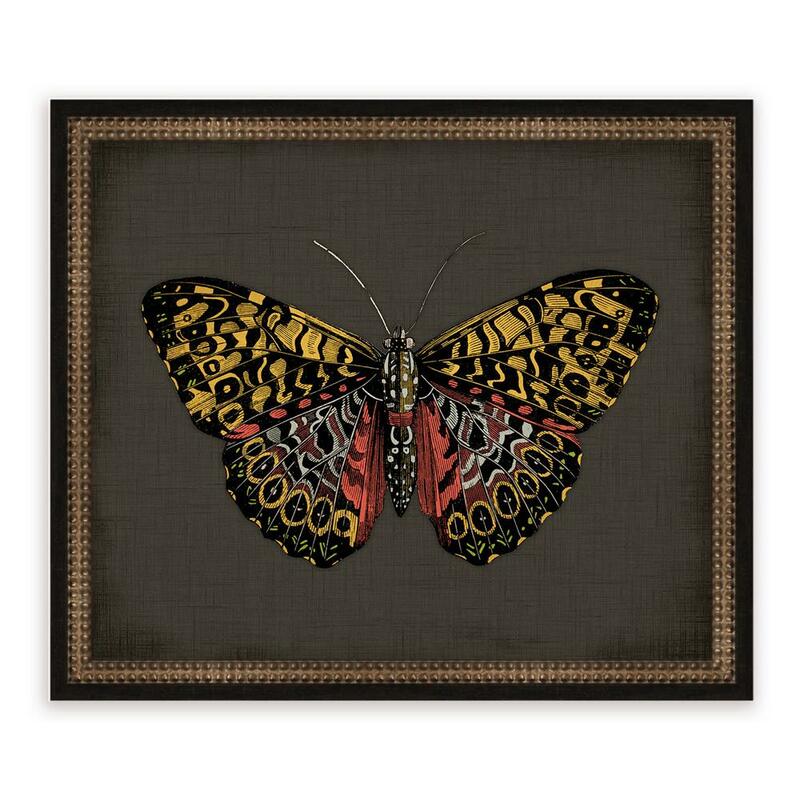 This print is framed in traditional black and antique gold. 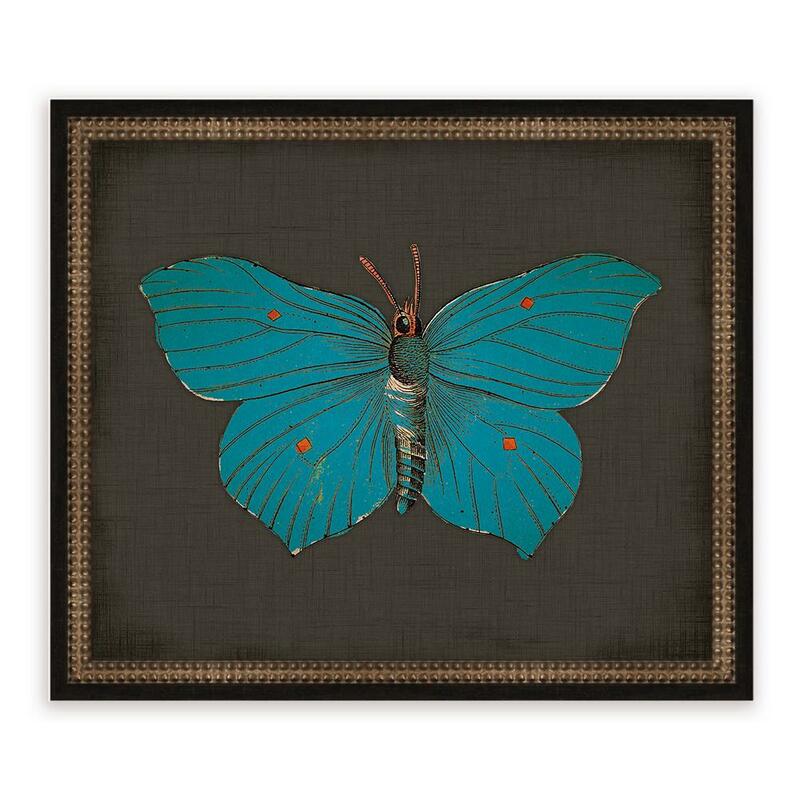 This piece will be a classic addition to any room in your house.